IT Support Construction and Manufacturing – Whether it’s construction, demolition or both… your IT partner should provide the foundations you need to grow. As a member of the construction industry, you know more than anyone how important a solid foundation is, and we believe that business IT support for your construction company should have the same ethos. A strong and reliable IT system for us starts at the core – with a solid relationship that we can work on together, helping us understand what you need your system to achieve. With extensive experience supporting a variety of clients in the building, demolition and plant hire sectors, we can offer one-off adhoc support and advice. We can also work together with you on a monthly basis to provide a variety of managed IT services covering everything you need. Although every companies requirements are different, years of providing IT support for construction, demolition and plant hire industries have taught us that normally the priority is a robust and reliable network. Many of our customers use programs such as Syrinx plant hire software, which tells the whole company where your equipment should be and when – not having this information, and letting your clients down just isn’t an option. Communication is key, and your customers need to know where their construction, demolition or plant hire project is up to. A reliable IT partner should leave you confident that your system won’t let you down when you need it. We have SLA agreements in place for all of our maintenance support customers, so you know you’re guaranteed to get the service you need to keep you running. 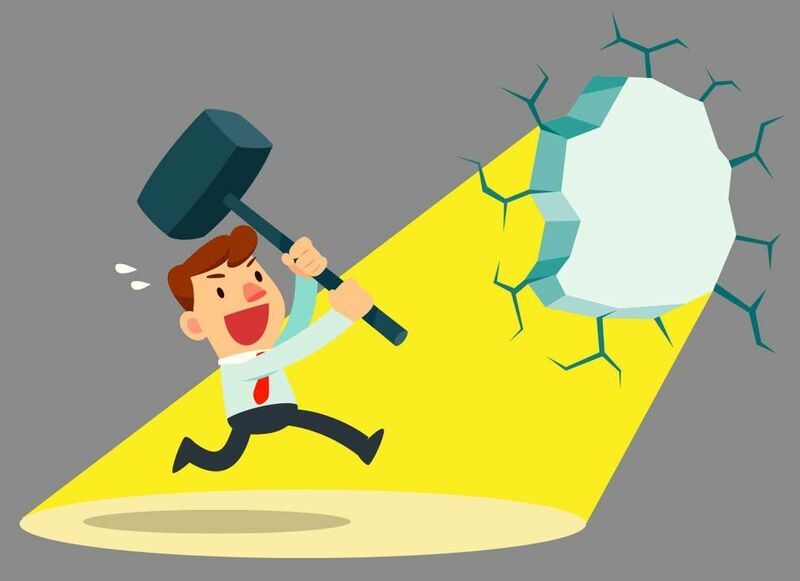 Don’t let your IT system downtime ruin your deadlines. We use military grade encrypted off-site backup software and on-site data backup solutions to offer the most robust and affordable solutions, so you can worry less and concentrate more on building your business. As a specialist in construction IT support, we work with you to provide IT services that truly suit your business needs. 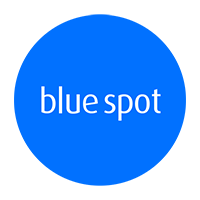 After finally taking the plunge and setting up my own firm, Blue Spot Computers helped to setup my complete business from scratch, including Office365 email configuration and logo / website design. The whole process was easy, they took my email requirements and set everything up for me so all I needed to do was login my devices. Perfect. Building relationships with our clients, day in - day out.